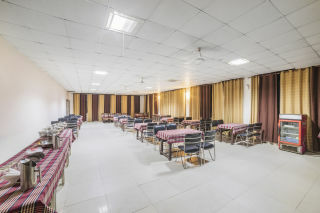 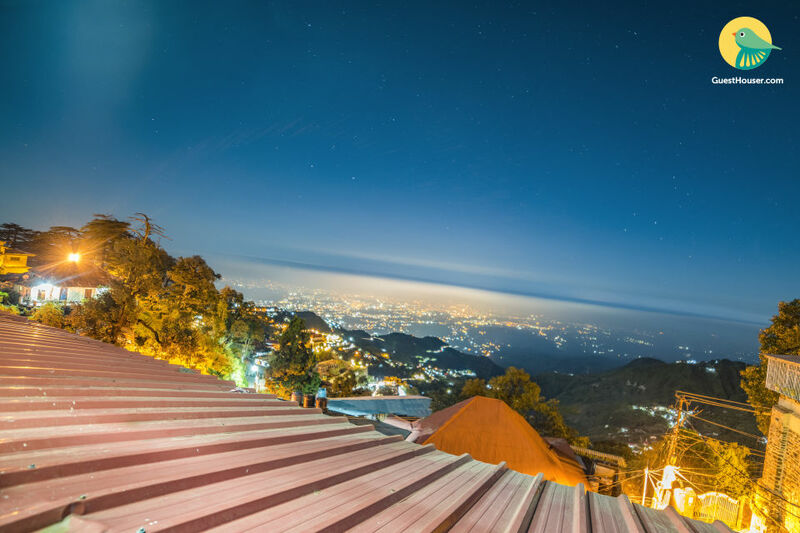 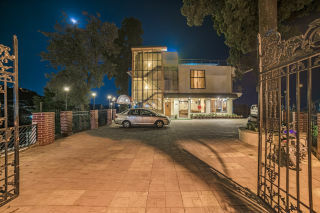 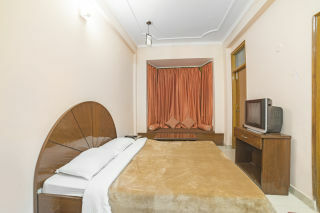 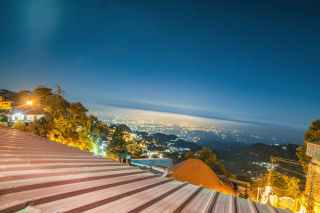 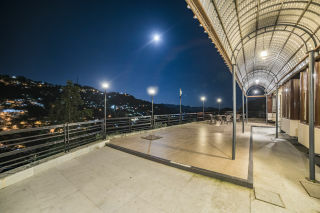 Situated in the heart of the city of Mussoorie yet offered with a generous cityscape view, this boutique stay is tucked away in lush conifers and tall deodars. 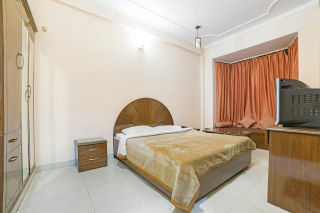 Offering a comfortable accommodation for up to three guests, it provides you with a modern panel-wood double bed, adequate comforters, a simple wooden bench with soft cushion inserts and a breakfast table, and basic bathroom amenities. 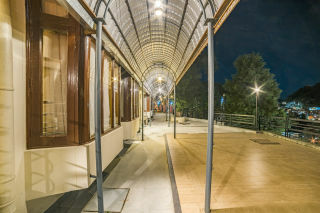 Since it is located uphill from the city, ample terrace pathways and porches around the property provide cosy corners to admire the view from.